Despite the right to non-discrimination on the basis of race or caste enshrined in Article 15 of the Indian Constitution, discrimination against SCs and STs is pervasive. 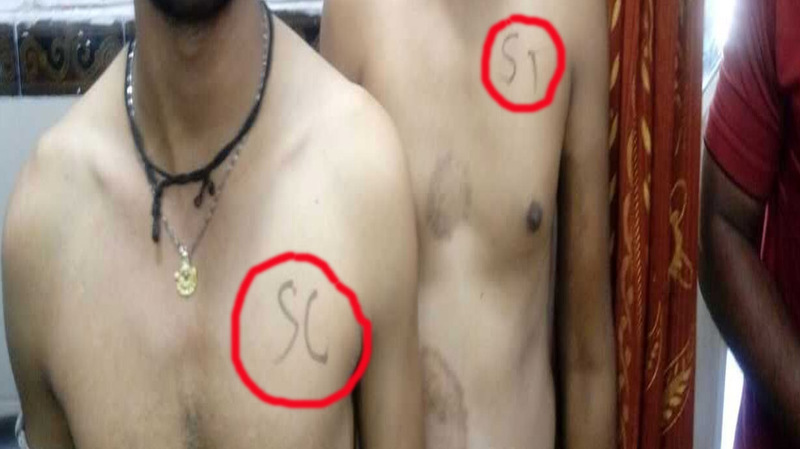 Markings of “SC” for scheduled caste, “ST” for scheduled tribe, “O” for OBC (other backward class) and “G” for General, of candidates for the post of constable on their chests in a bid to identify their castes during their medical examination in Dhar district of BJP ruled state, Madhya Pradesh, is not only a violation of human rights but also a criminal offence under the SC/ST Prevention of Atrocities Act. Extremists who prey upon believers of other faiths in the name of their religion or belief are to be called out and condemned for their “abhorrent incitement” in the strongest terms, says World Council of Churches (WCC) general secretary Rev. Dr Olav Fykse Tveit. “The freedom of religion and belief is enshrined in the Universal Declaration of Human Rights which this year celebrates its 70th anniversary and is also part of the constitutions of so many nations in the world. 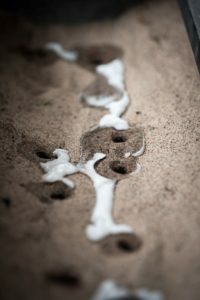 So, it is abhorrent and ungodly for any person from one faith to call for iniquitous acts against those belonging to another religion; merely because they follow that belief,” said Tveit. His comments came after the American-Arab Anti-Discrimination Committee (ADC), the largest Arab-American civil rights organization in the United States, said it is outraged by hateful and violent fliers encouraging people to take part in “Punish a Muslim Day”. ”Freedom of religion is as much about Christian minorities in Muslim countries as it is about followers of Islam in countries where Christians are a majority,” noted the general secretary. 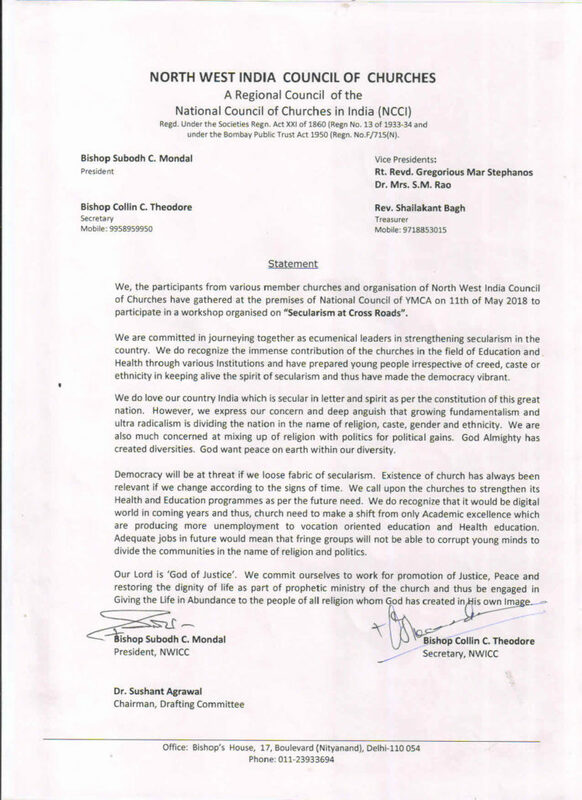 The ADC made its call on 29 March in response to the vile campaign designed to stir up hatred between believers of different faiths, which originated in London, where flyers instigating violence against Muslims were left at the steps of several mosques. It said the fliers have also alarmed communities across the United States in their singling out of American Arabs and Muslims.